Modern education practices involve more and more tools in the process. 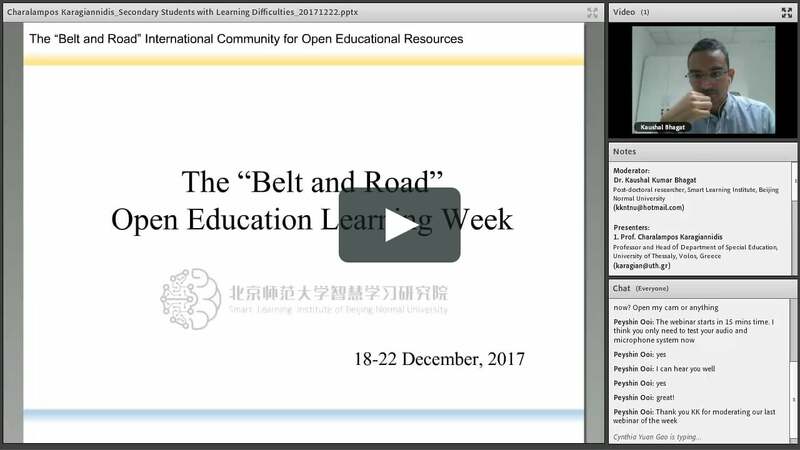 It is widespread practice to hold webinars and provide education online. Your teachers will be able to communicate with students personally when needed and teach them online. Teachers need to improve their knowledge constantly to stay real experts in the field. For this purpose conferences are held from time to time to exchange knowledge and share your expertise with colleagues. Sometimes it is not convenient to travel far away in order to take part in a conference. Video solution allows remote speakers to participate in the conference too without necessity to travel. 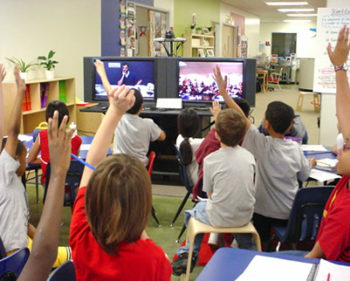 Video calls open another opportunity for teaching pupils and students. From time to time educational establishments need to invite guest teachers or native speakers for some classes. This is required to provide students with the best quality of education and provide them with first-hand information. 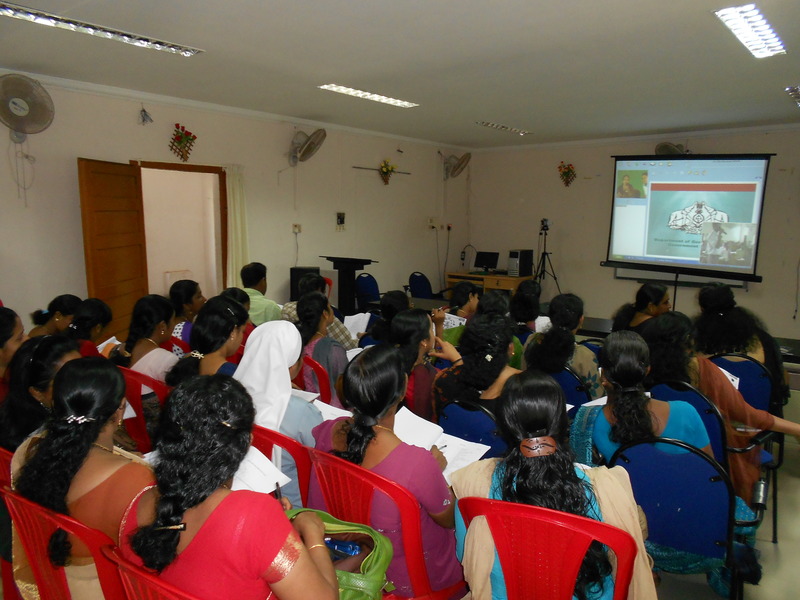 Now it is even easier since the teacher can stay at remote location and teach students online. Then this solution is just what you need. 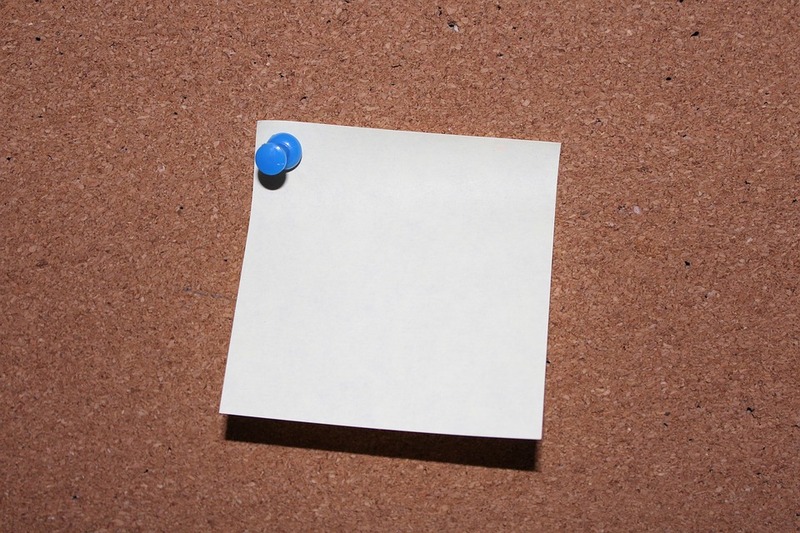 You can hold a webinar, share your screen with the audience and make a record of it for those who cannot connect at the scheduled time. 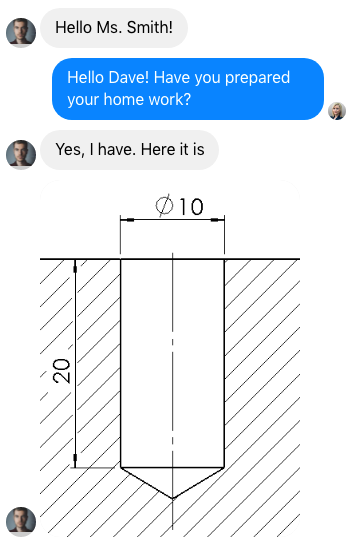 Teachers and students can easily send tasks and other educational materials via chat. Now they don't need to meet in person for that. It's easy and fast! Imagine you are a student and you have a long conversation with your teacher about a task. Somewhere in the middle of the conversation your teacher might have mentioned some important terns or key points to pay attention to. ur application users to save important messages on top of the conversation for later reference and find them easily then. This feature allows your teachers to be assigned as chat admins for group chats and add and remove students from the conversation, for example. Students are not always polite in their expressions. 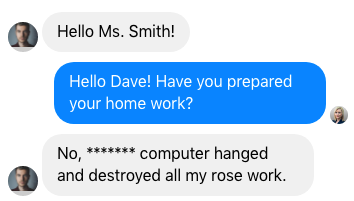 Protect your teachers by masking bad words in chat and replacing them with something else like asterisks or some other word like "rose".